Content marketing has boomed in recent years, as brands seek to build deeper connections with their audience. The Content Marketing Association describes it as: "The discipline of creating quality branded editorial content across all media channels and platforms to deliver engaging relationships, consumer value and measurable success for brands." The body adds that the practice is "one of the biggest success stories" in the industry. It’s a trend that’s only going to grow; the CMA says that content marketing accounts for more than 20% of marketing budgets because the ads are seen by 70% of UK adults each month. A report from Yahoo and Enders Analysis adds that the practice will increase 179.2% by 2020, with brands spending £349 million, compared with £125 million in 2014. 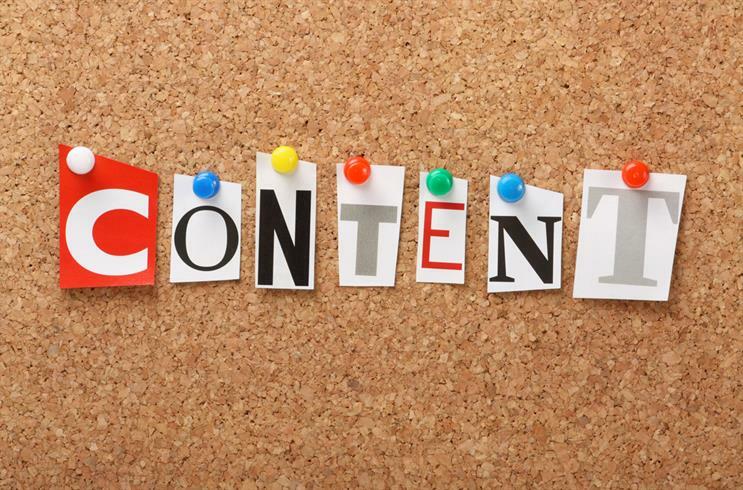 The content can be anything from running copy, images or video. Many brands turn to social media influencers and celebrities to help provide credence to the content – although this can be costly, with recent reports suggesting that celebs charge around £140,000 on average for a sponsored video. Brands also need to beware of pitfalls, making sure they keep on the right side of the rules. Only last month, the reality TV stars the Kardashian family came under fire from consumer advocacy not-for-profit Truth in Advertising for not being sufficiently clear about their sponsored social media posts. To get it right, the CMA says that marketers need to make sure the content they produce is relevant and engages the consumer for a significant amount of time. It also points out that marketers need to be clear that the work is measurable and, of course, effective. 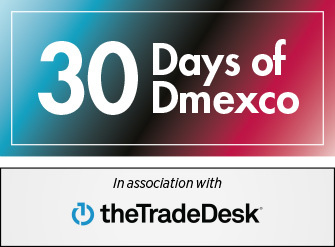 There are many rules here, so a trip to Dmexco can help with learning more. Look out for Till Faida, chief executive at Eyeo, who will discuss alternatives ways to monetise online content. For insight on how to attract influencers, listen in to Torsten Schmidt, co-founder of the Red Bull Music Academy. Pop into Pixar’s writer and story consultant Matthew Luhn’s session too for more tips as he talks about how big data can help "shape storytelling". A panel featuring Procter & Gamble’s vice president for marketing across Europe India, Middle East Africa Sophie Blum, Publicis Media’s content lead Belinda Rowe, and Michael Conrad from the Berlin School of Creative Leadership, will assess the pitfalls in content marketing. They plan to discuss who reads the content produced by brands, and whether the practise is "actually damaging a brand by killing awareness of it?" You’ll be sure to leave the event with a bunch of new ideas so be sure to book in a brainstorming session when you get back to the office.